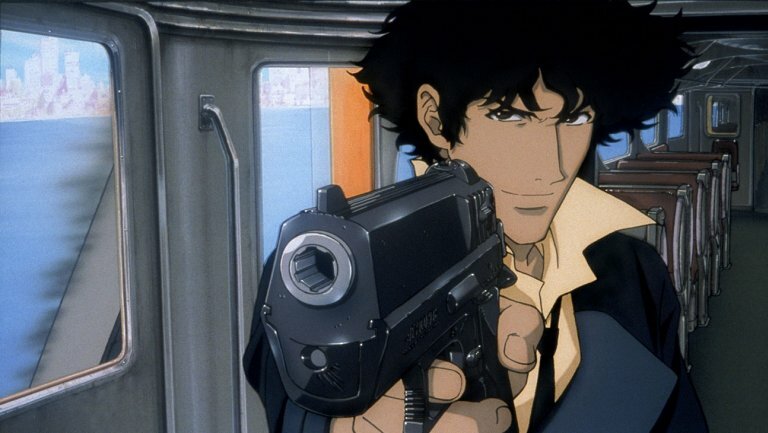 Netflix will begin shooting its live-action remake of the classic anime series Cowboy Bebop in April this year, presumably to air in early 2020. Based on the information provided to Production Weekly, the show will shoot from April to September. Locations in New Zealand, Australia, Spain and Montreal have been scouted. With shooting due to start in April, it seems likely that we will start hearing news about casting soon. In a distant future where resources are sparse and space travel leads to new lawless frontiers, a pair of bounty hunters are in need of a big break. Begrudgingly teaming up with their competition, a small crew aboard the BEBOP find themselves chasing down a high profile target while avoiding mega-powerful businessmen and a violent crime syndicate. I'm highly doubtful this will turn out to be a good show. The anime is amazing. They won't be able to duplicate the pace of the anime, and they'll probably end up screwing around with the character relationships. Is this going to be a bit like Killjoys then? It predates Killjoys (and Firefly for that matter, and Archer which "homaged" its title sequence) by quite a few years, but yes, there's something of a similarity there.